Welcome to the Zika Communication Network (ZCN)—your reliable one-stop shop for Zika prevention and preparedness materials. Empower communities to tackle the Zika epidemic. Provide health care workers with quality counseling and training materials. 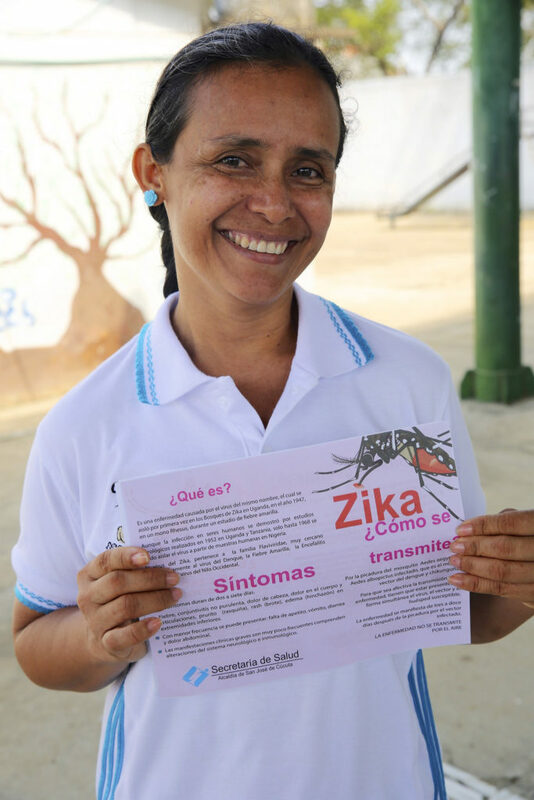 Equip policymakers and other advocates with communication materials and policy and preparedness guidelines to curb the spread of Zika and promote prevention. Visitors can search ZCN’s materials by resource type, topic, audience, language, country, or publication source, or browse our Featured Resources. For background information on what is Zika, please see WHO’s Fact Sheet. In addition to its collection of tools and resources, ZCN also curates the latest news and updates related to the Zika response. ZCN’s collection of materials is continually updated. Do you have a resource or tool to share with the global Zika response community? We encourage you to submit your materials to the ZCN. All submissions will be reviewed for accuracy and relevance; not all will necessarily be published to the site. Please review the resource Inclusion Criteria and Upload Resources page to add additional resources. The Zika Communication Network is a collaborative effort of all implementing partners working on the interagency Zika Response Initiative.